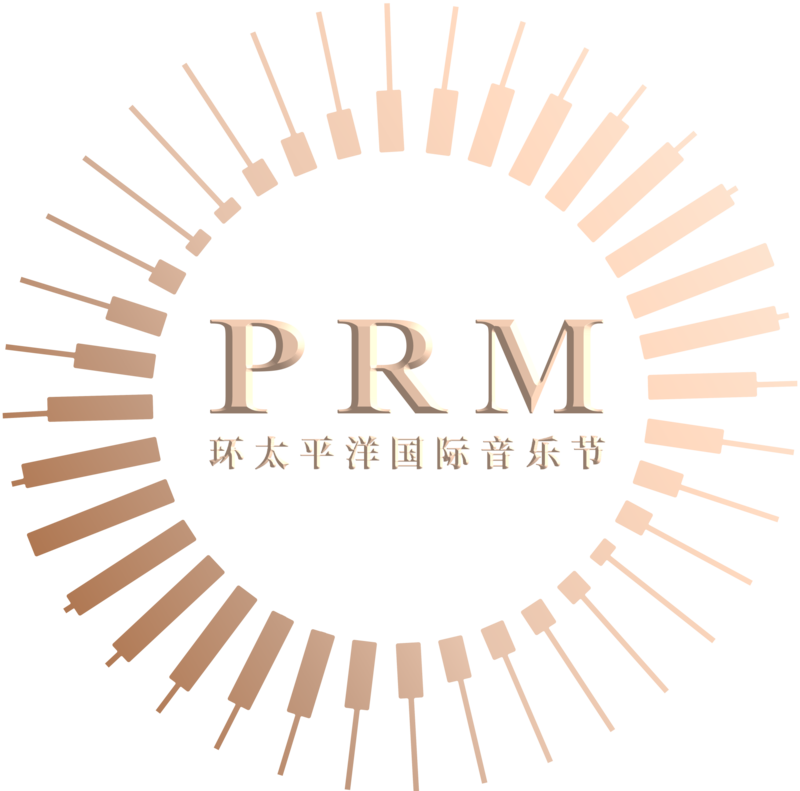 It is the distinct honor of Pacific Rim International Music Festival to invite Mr. Haochen Zhang, the Gold Medalist and First Prize winner of the Thirteenth Van Cliburn International Piano Competition. Mr. Haochen Zhang will provide the Master Classes and academic lecture for young musicians and music teachers in Vancouver. All master classes and lectures are in Madarin. The application shall be received between January 10 to 15, 2019. We recommend all students, parents, teachers and audience members to arrive at least 15 minutes prior to the start time of the master class and lecture.